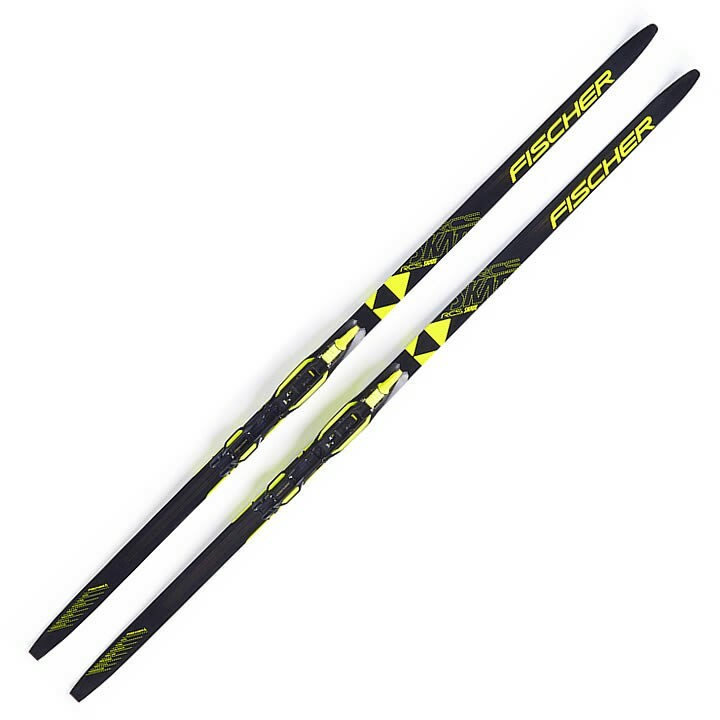 The Fischer RCS Skate Jr. IFP Nordic Ski is the competition skating ski for your first race successes. Proven World Cup technologies are used for the RCS Skate. The new aerodynamic tip and Speed Grinding make sure that young racers also have the necessary edge at the finish line! Air Core Basalite - Combination of Air Core material and extremely lightweight wood with air channels for efficient weight saving. Basalt fibres for perfect flex characteristics regardless of temperature. Rental Tail Protector - Special components for extremely robust ski tails ensure they fulfil the durability requirements of ski rental. Power Edge - Reinforced ski chassis ensures longer service life. Homogeneous pressure distribution ensures uniform wax wear. Speed Grinding - Universal stone grinding for perfect gliding properties in all snow conditions. IFP - Two-part interface for screw-free binding mounting on the ski enables individual fine-tuning by sliding the binding forward for more grip and backwards to improve glide. Sidecut World Cup Skate - Arrow-shaped sidecut for improved performance and dynamics especially for the 1:1 skating technique.